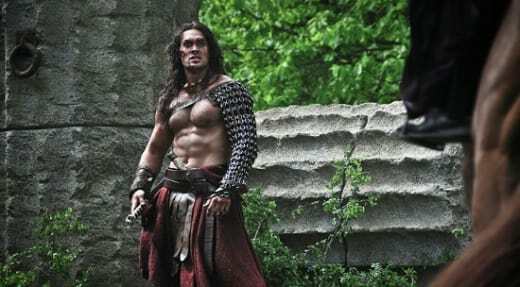 Batman v. Superman Dawn of Justice: Will Jason Momoa Be Aquaman? The rumor mill has been on fire of late that Jason Momoa will be playing Aquaman in Batman v. Superman: Dawn of Justice. We know all too well about Ben Affleck as Batman and Gal Gadot as Wonder Woman, and given the title of the movie, we all know this is a precursor to a Justice League movie. And a Justice League movie needs an Aquaman! “I will answer with the question, ‘Would you like to see me in a green leotard?’” he coyly answered. Then Kimmel took out a report from Variety that stated the casting as fact. Still coy, Momoa said, “That would pretty exciting. What do you think?'" And then the audience went crazy. We think it’s about as exciting as the news that Lex Luthor will have hair in Batman v. Superman: Dawn of Justice! We’re thinking this is a real thing, and honestly, it’s pretty darn amazing casting if Momoa plays Aquaman. Although we have to say, we still want to see Adrian Grenier as Aquaman in an aquatic superhero solo movie directed by James Cameron like what happened on Entourage! Hey, one can dream! 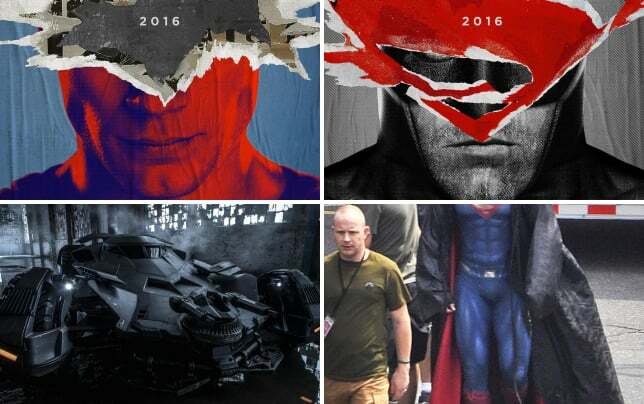 As the calendar slowly ticks by until Batman v. Superman: Dawn of Justice’s May 6, 2016 release date, check out Zack Snyder’s first chapter and watch Man of Steel online.